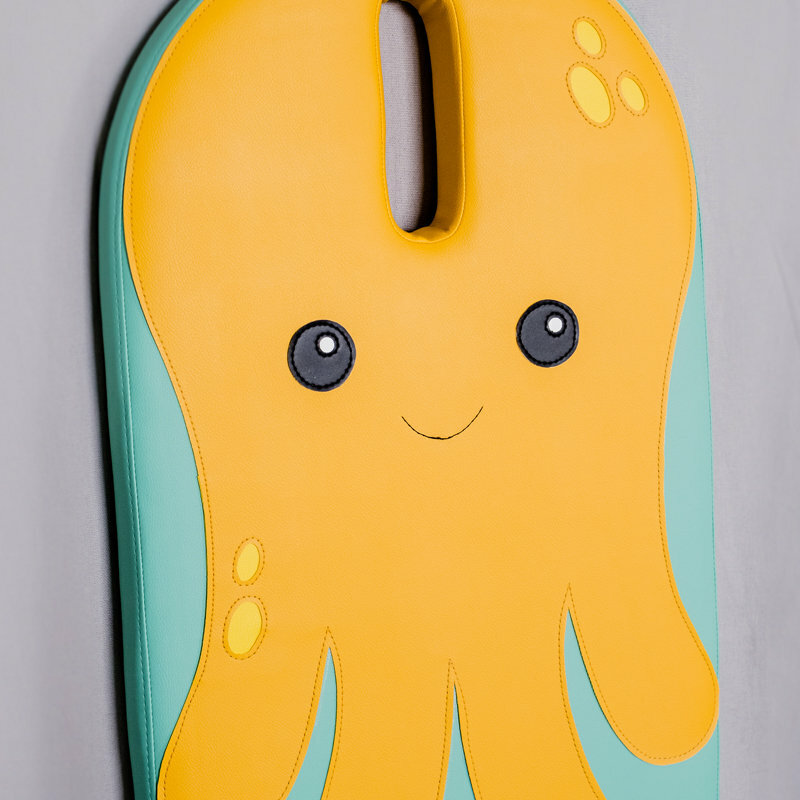 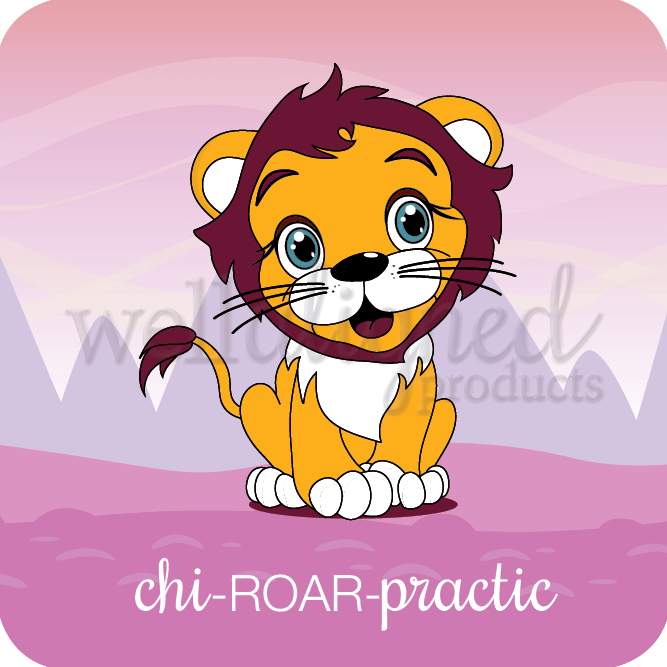 See below for ways to save 10-20% OFF Chirocept toys when you choose three or more! 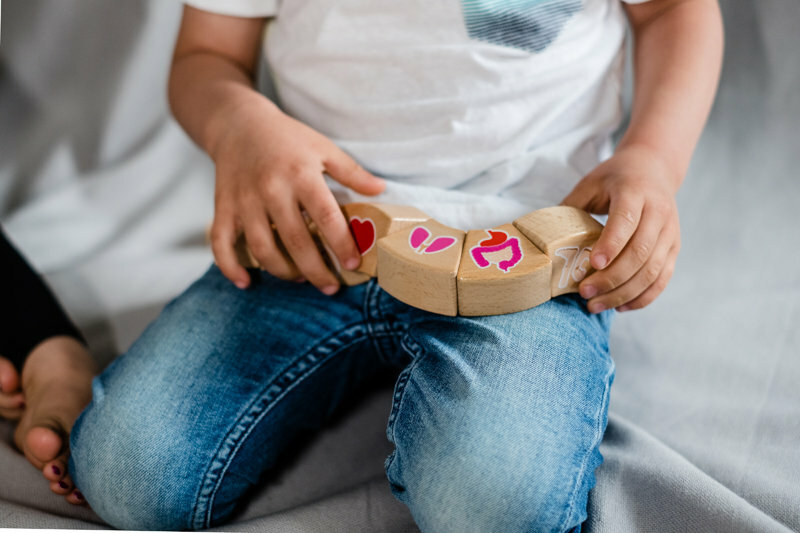 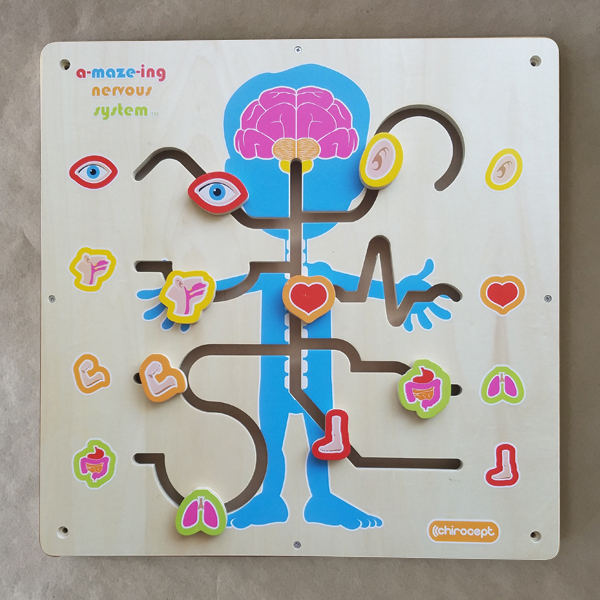 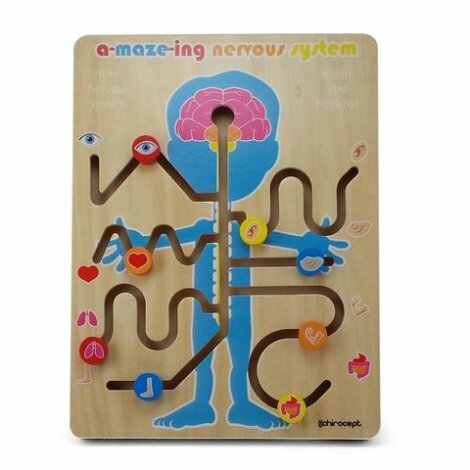 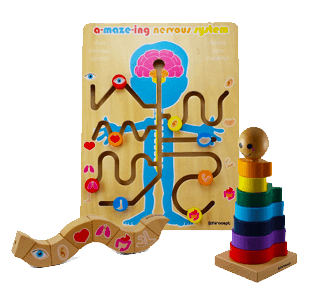 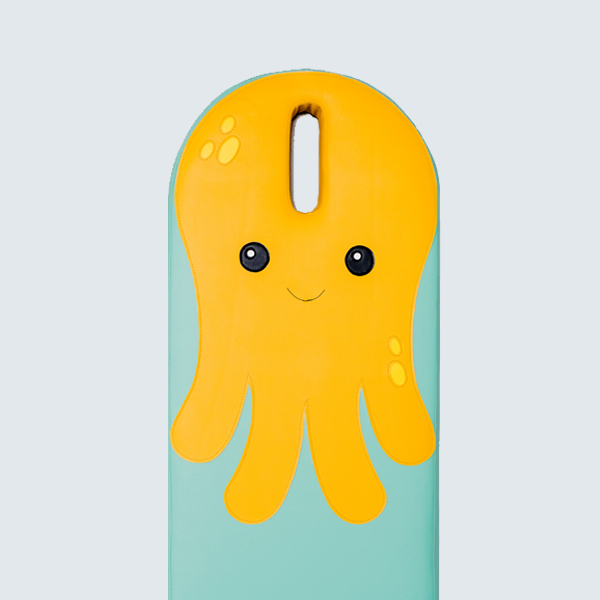 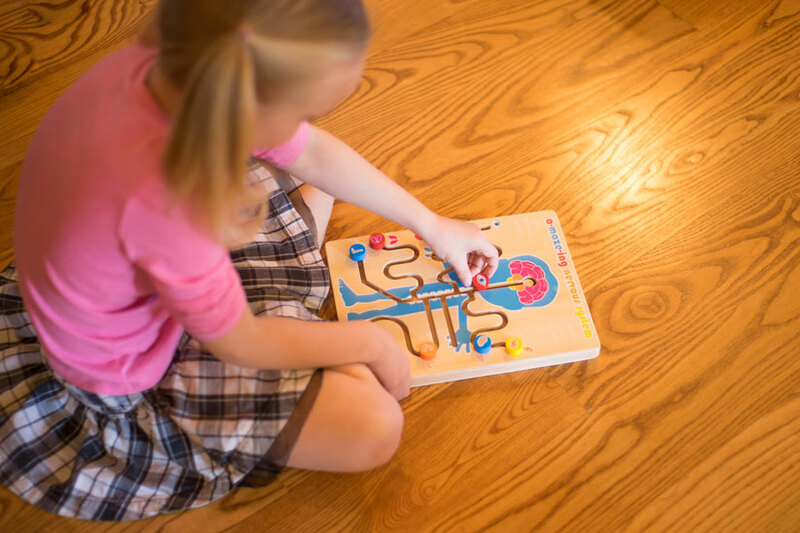 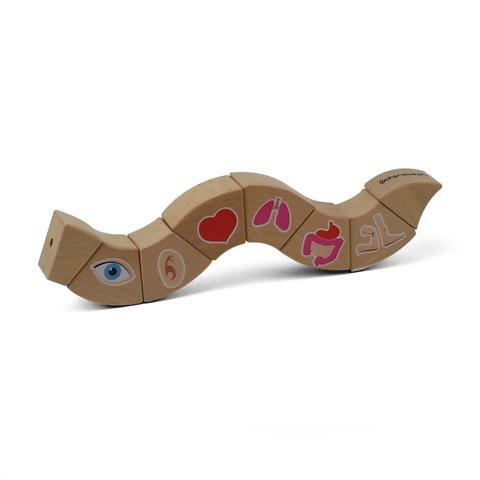 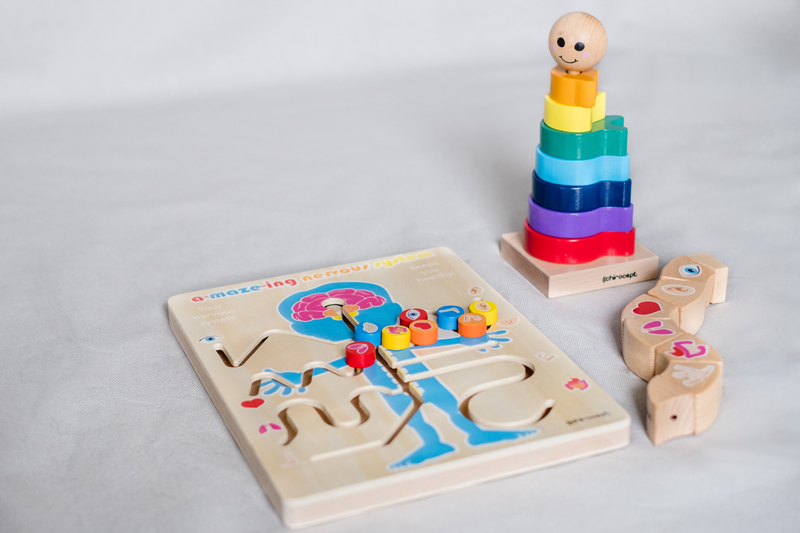 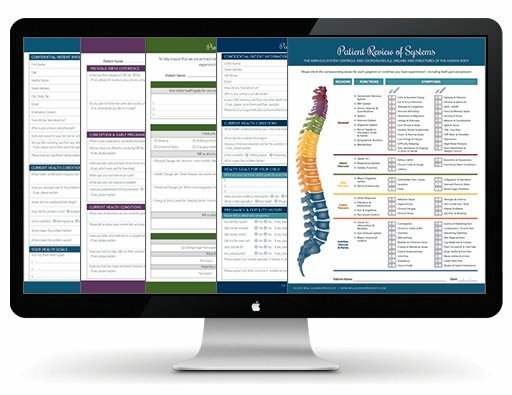 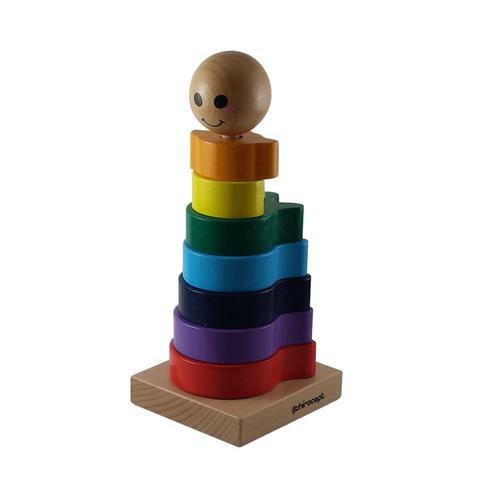 A favorite with children and adults, this highly interactive toy puts the nervous system center stage while easily conveying the concept of subluxation / misalignments. 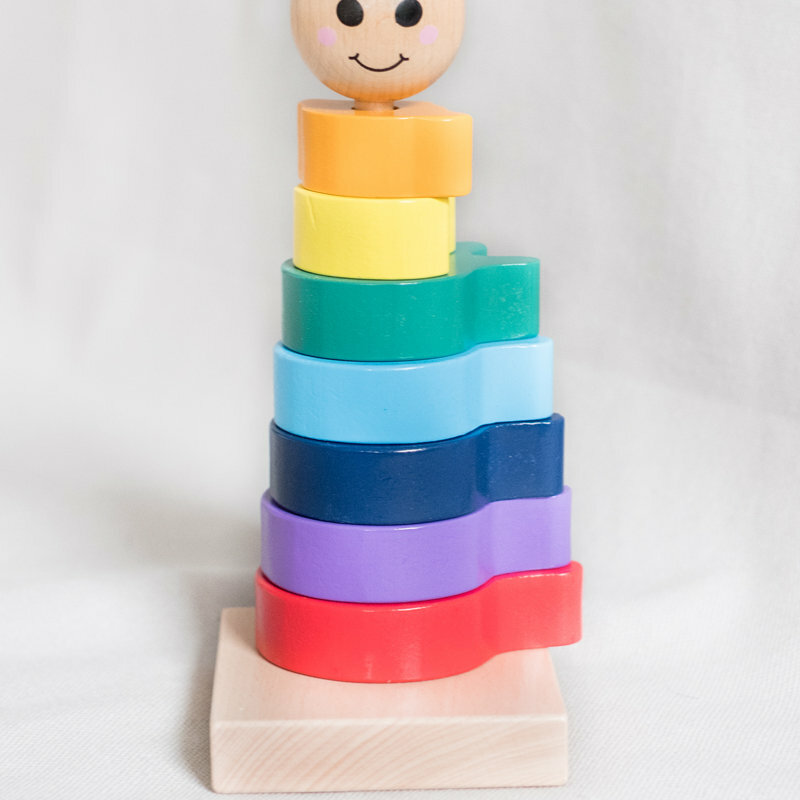 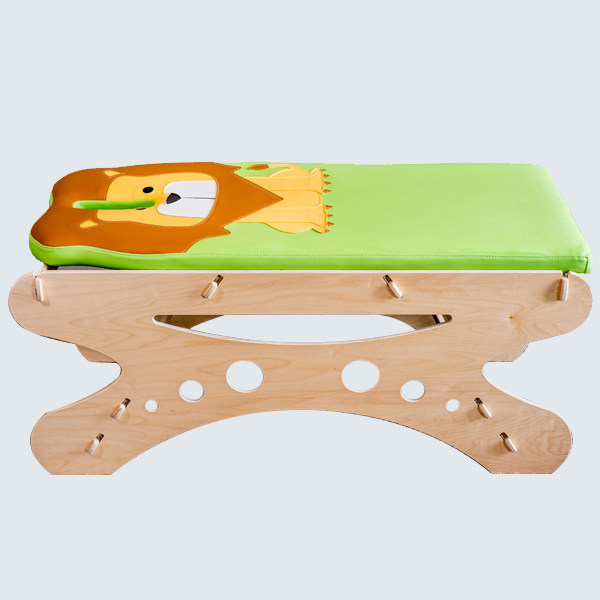 Mix & match any Chirocept™ Toys for 10-20% everyday savings. 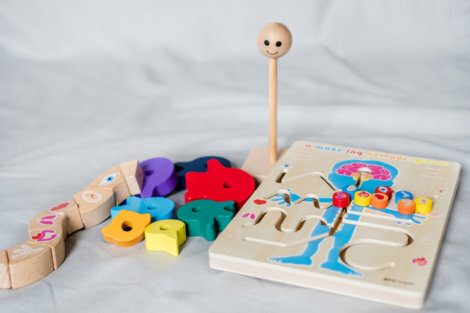 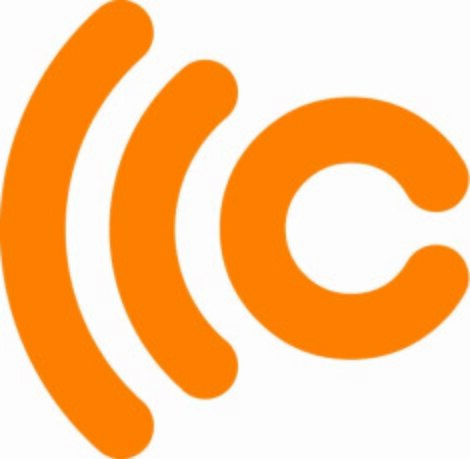 1-2 Chirocept™ Small Toys = $24.99 ea. 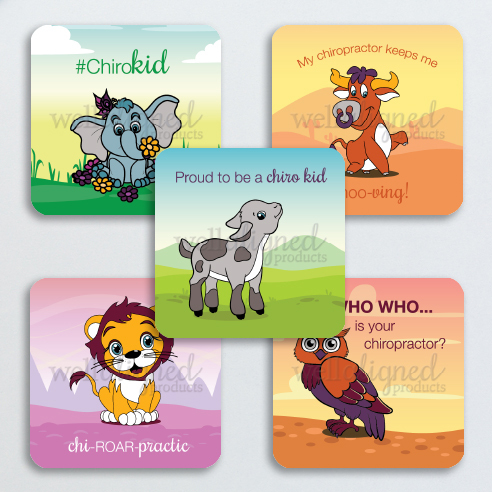 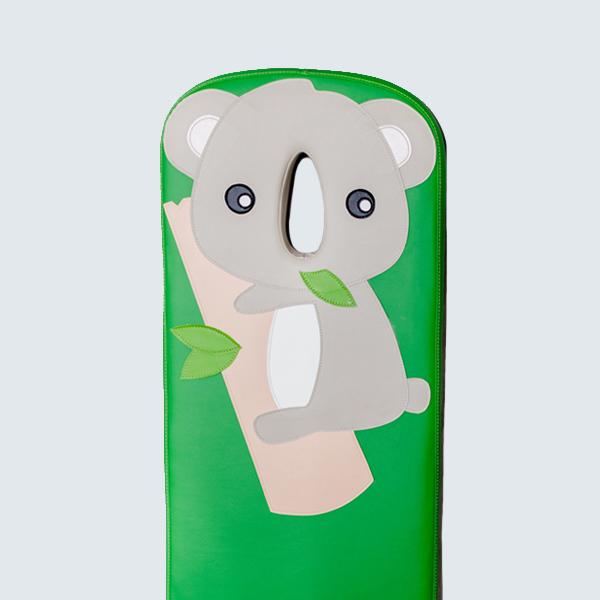 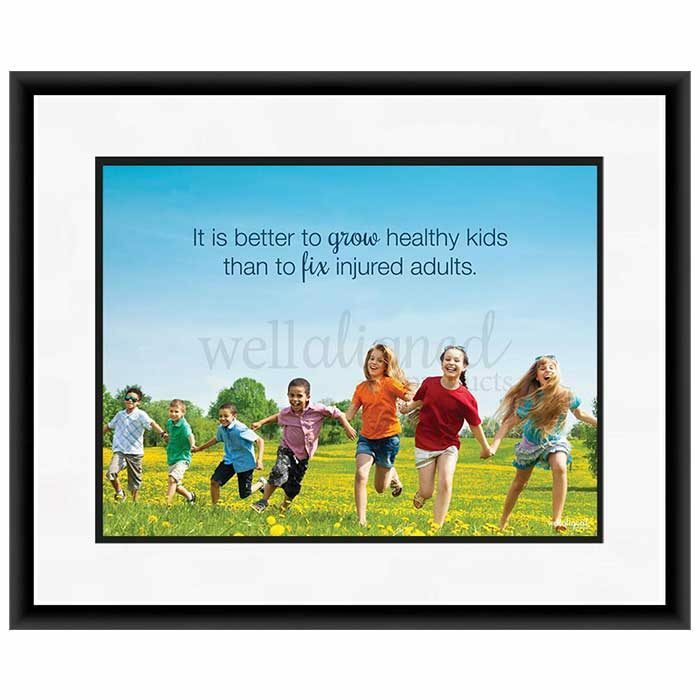 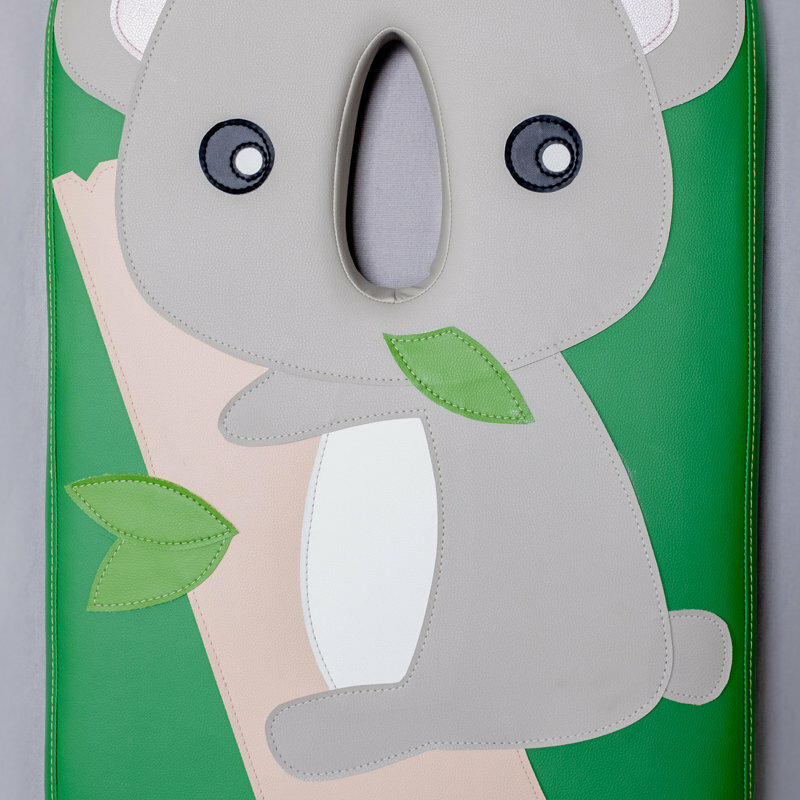 * Please note that 10-20% savings above apply to Chirocept Small and Wall Toys only. 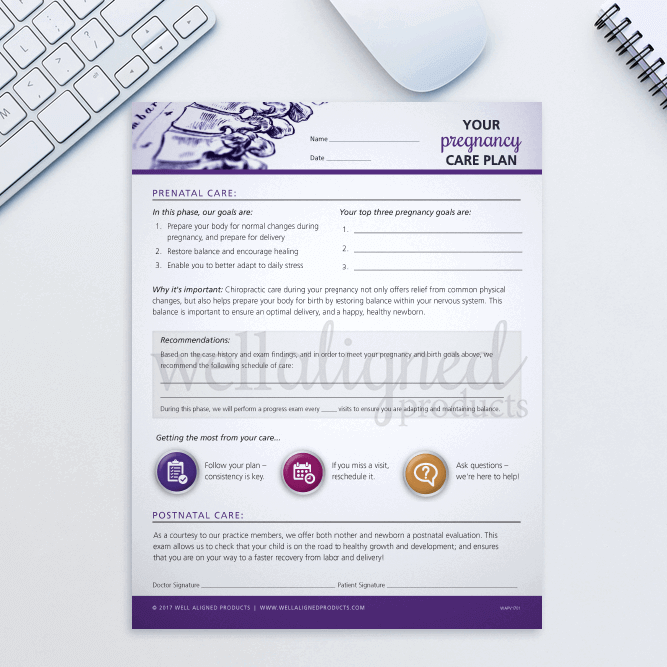 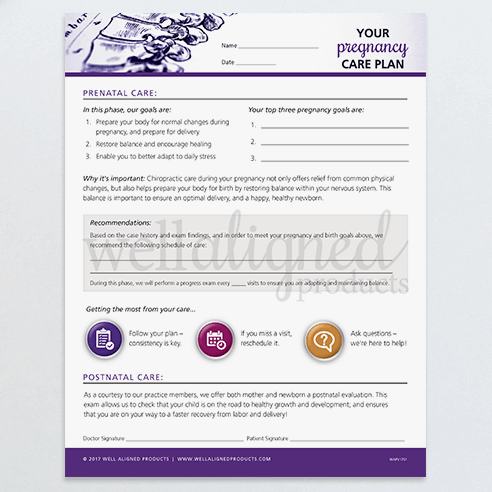 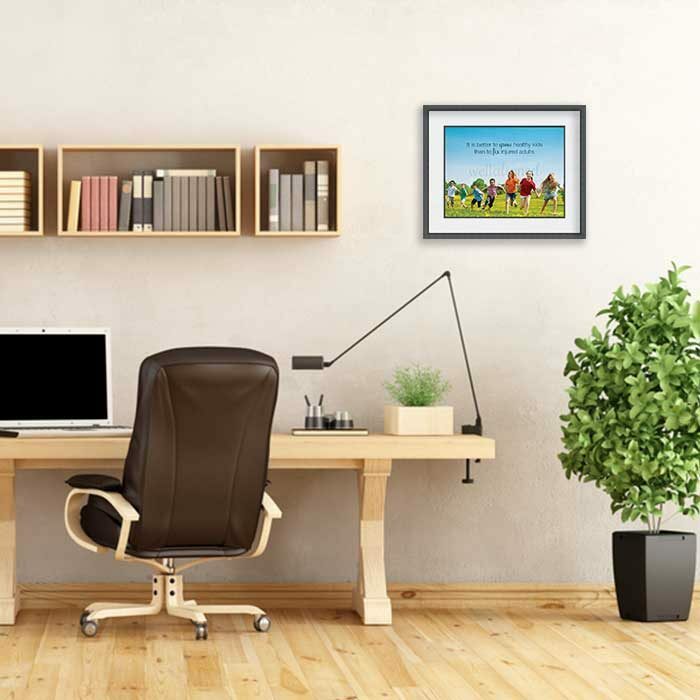 Quantity discounts cannot be combined with different product types such as posters, handouts, apparel, etc. 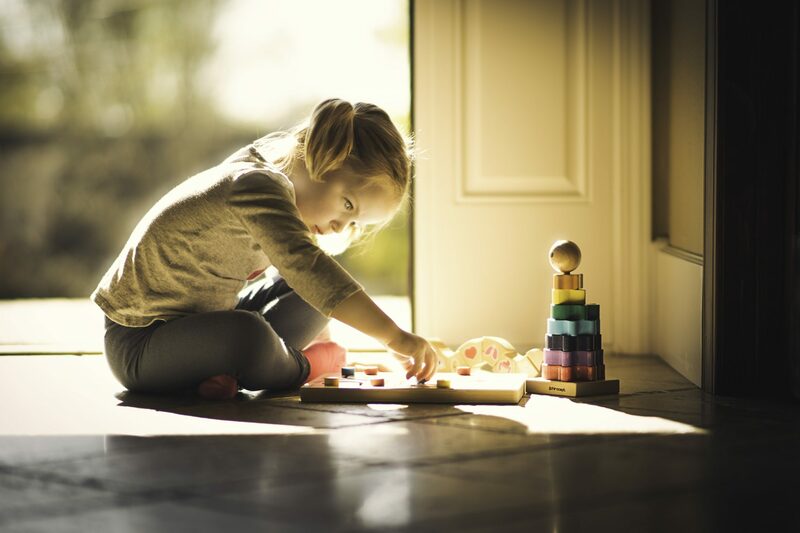 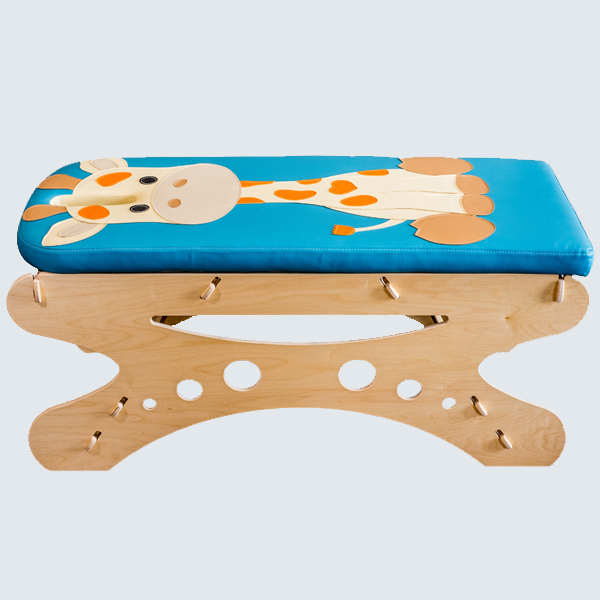 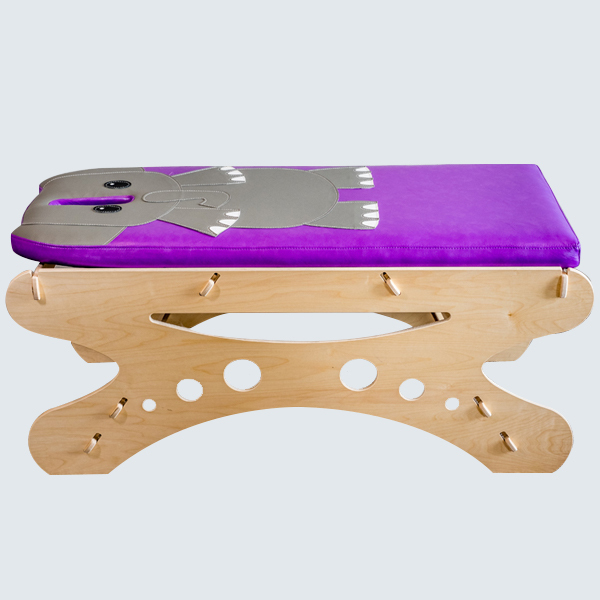 Toys and tables are typically fulfilled by Chirocept.